See Specialized Programs for more. The Methodist Home offers a beautifully decorated private room and bath reserved for care of adults who need round-the-clock skilled nursing for a short period of time. 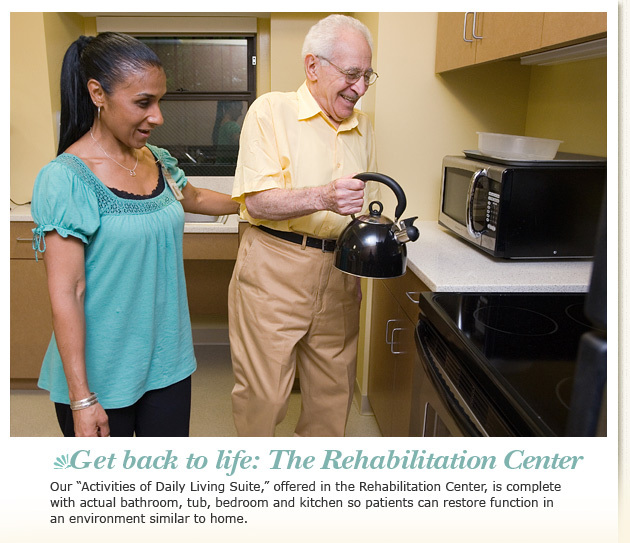 Respite care provides high-quality, uninterrupted care for your loved one, while giving you the extra time you need. Provide a current medical history and results of a recent medical exam. Reservations are required for Respite Care stays. For more information contact our Admissions Department.